The ‘Wizard of Oz’ Figurine, ‘Dorthy and the Wicked Apple Tree’. 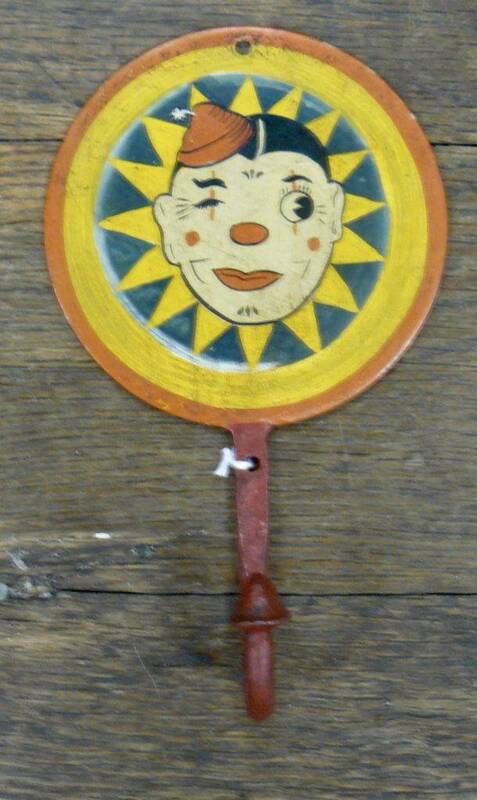 Booth 369 – 1998, $75.00. 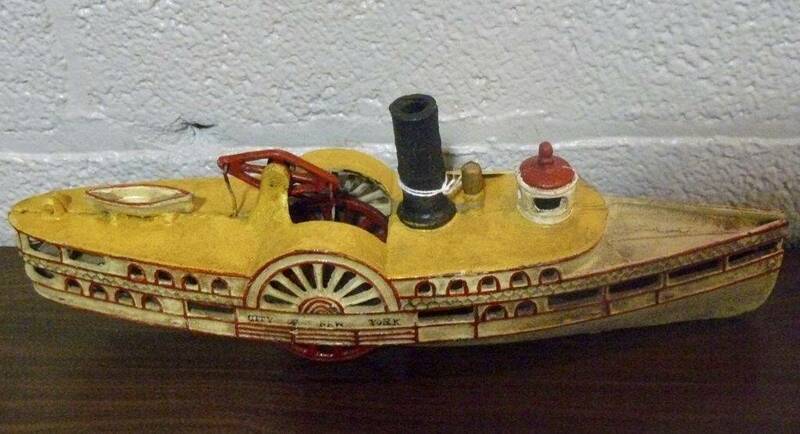 Fabulous Old 15″ Cast Iron Paddlewheel Boat – ‘City of New York’ Booth 369, $250.00. Here it is Folks!! Start Your Own Knife Sharpening Business! 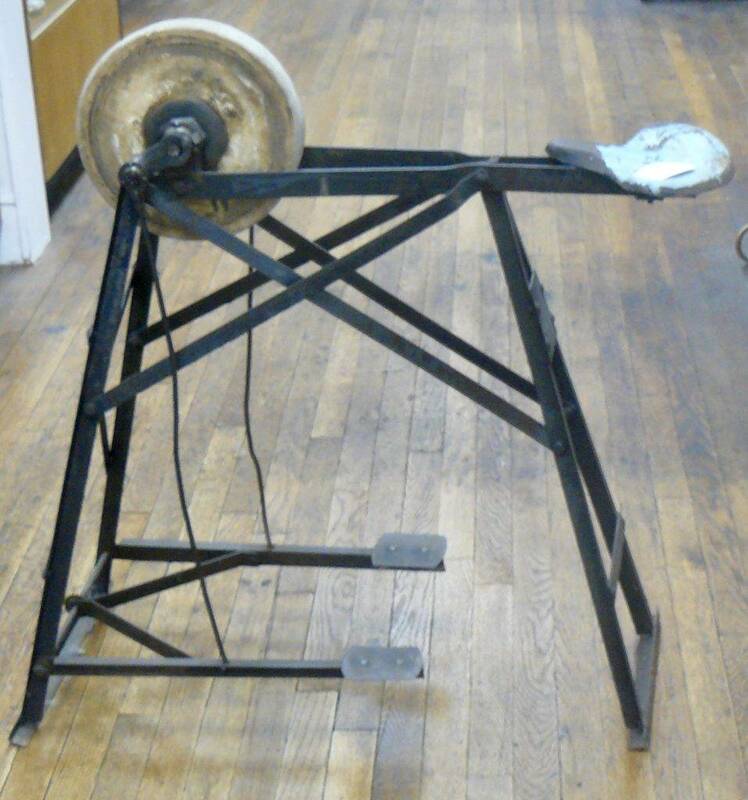 Man Powered! $375.00, Booth 55. 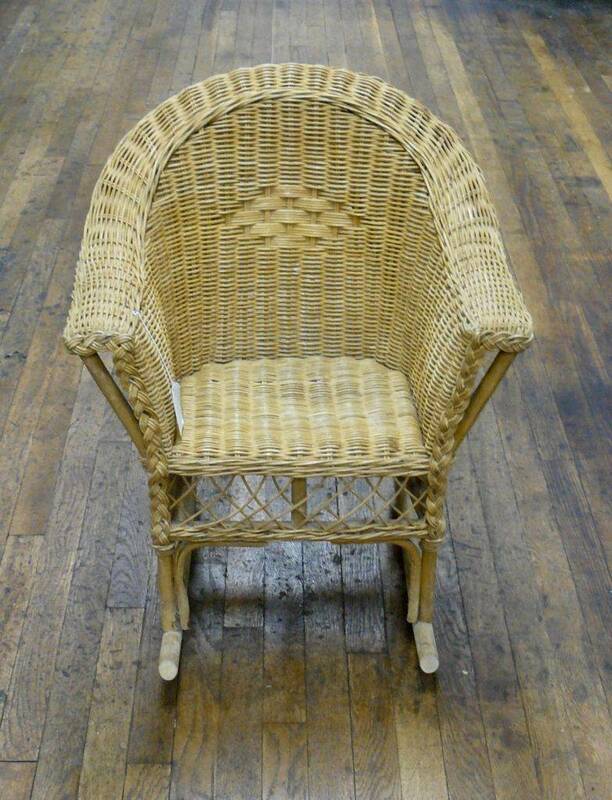 Pretty Child’s Wicker Rocker from Booth 12 – $48.00. 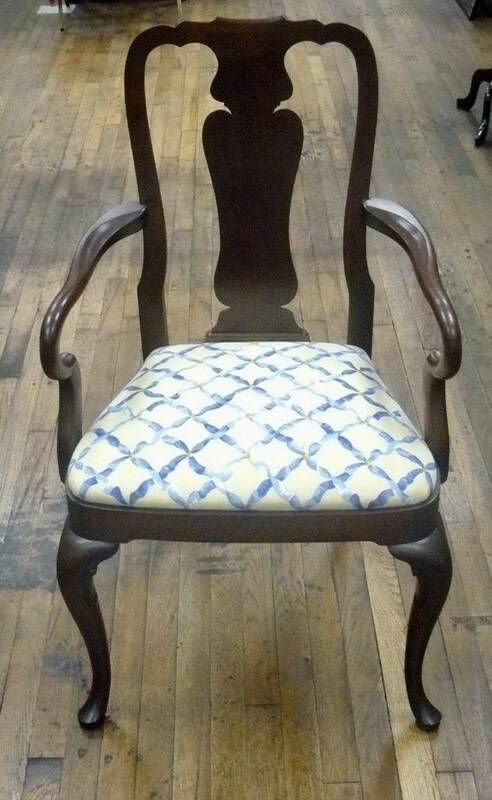 Set of Mahogany Chairs – 6 Side, 2 Arm Chairs – Only One Pictured but All of Them are Beautiful! Set – $480, Booth 35. 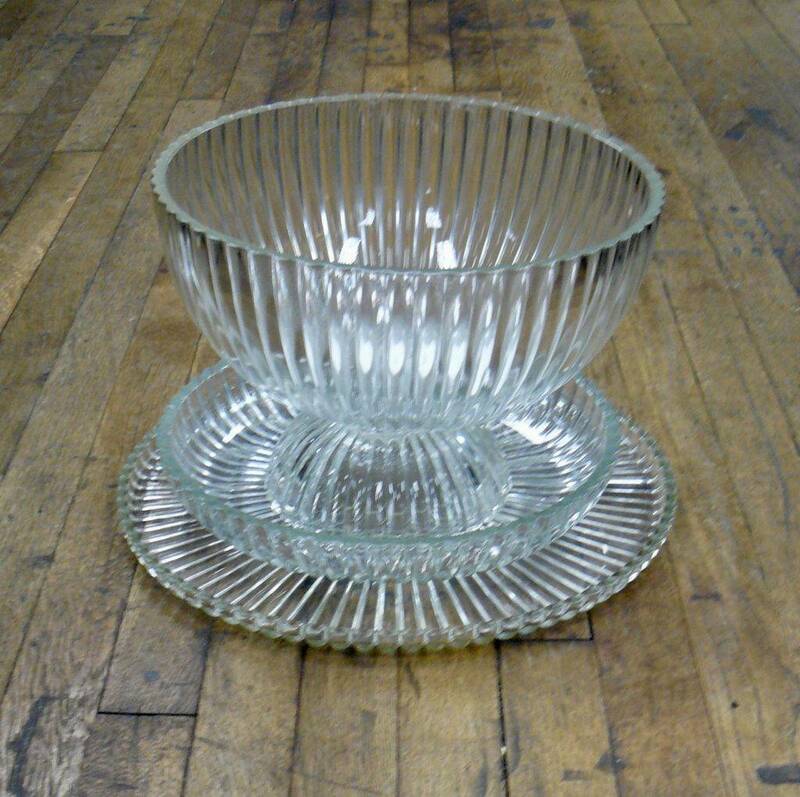 Four Piece Punch Bowl and Trays – ‘Jeanette’, $56.00, Booth 56. 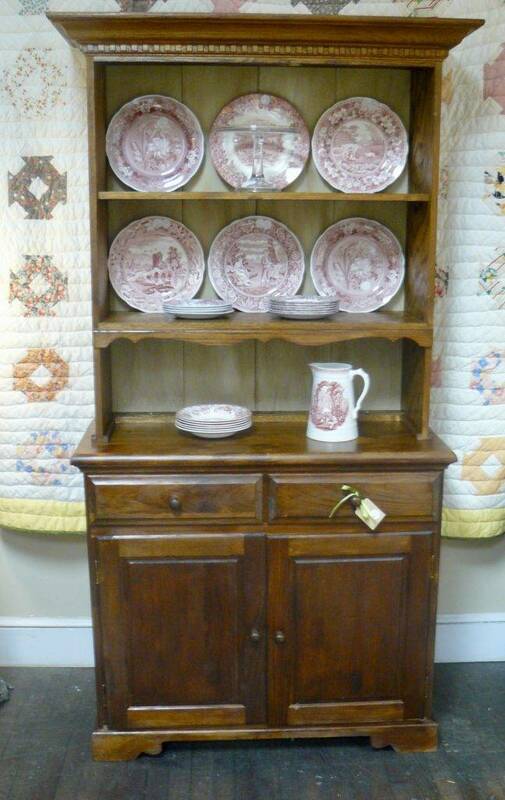 Two Piece Hutch – Booth 38, $275.00 – Now 20% off! 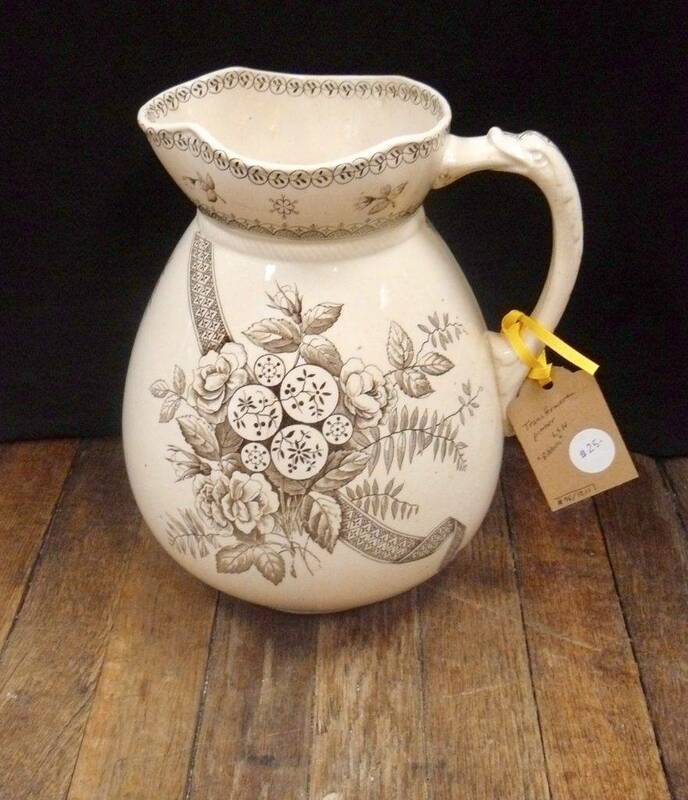 Transfer Ware Pitcher, ‘Ribbon’ $25.00. Booth 38. ‹ A Maldonado Vase, A Fabulous Embroidered Quilt and a 19th Century Album! Take a LOOK!